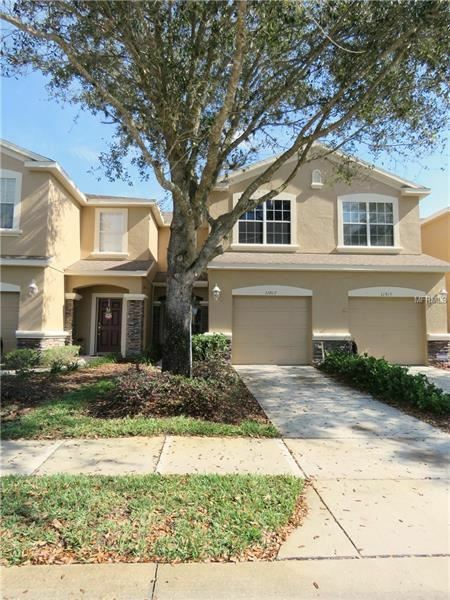 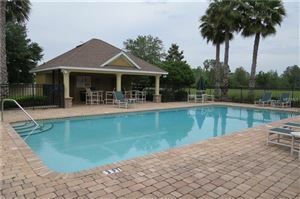 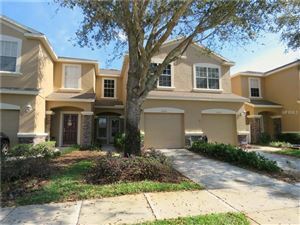 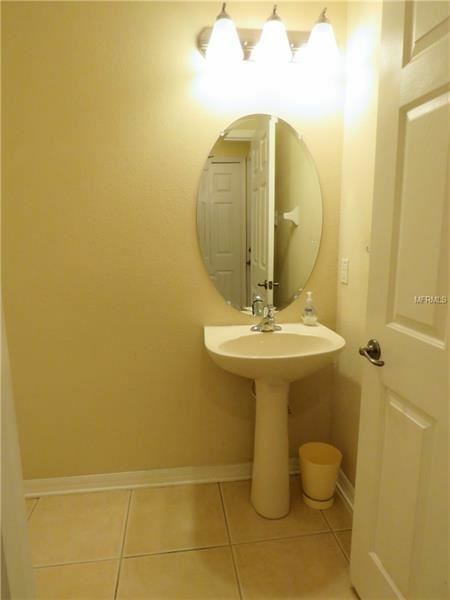 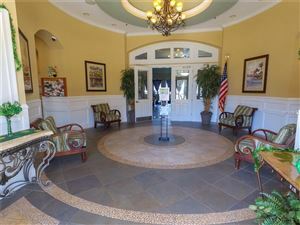 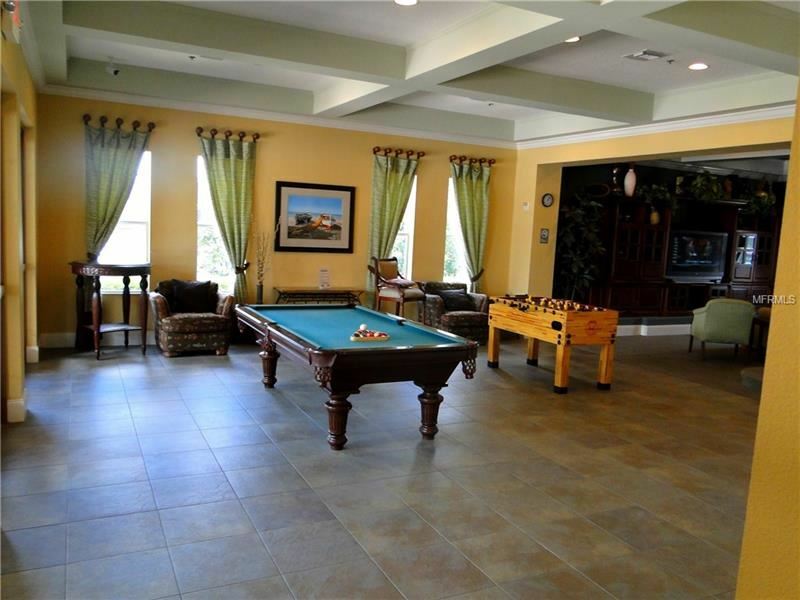 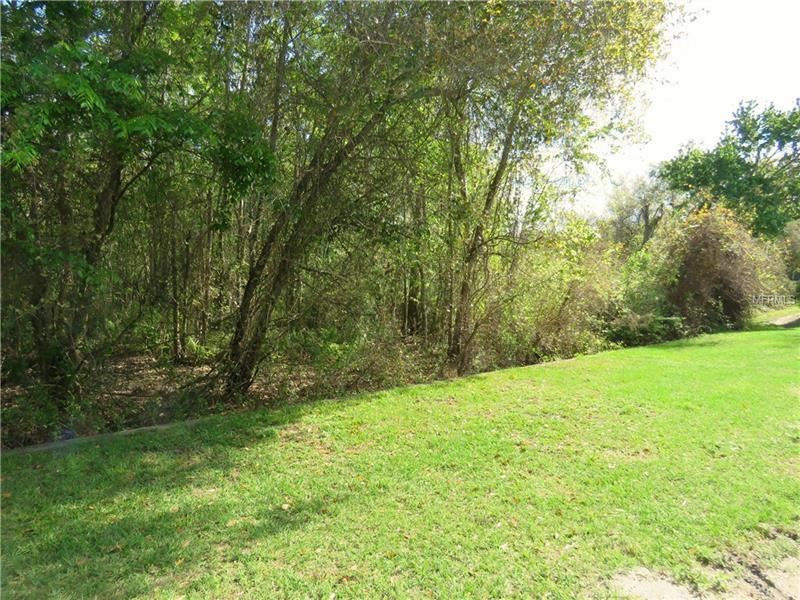 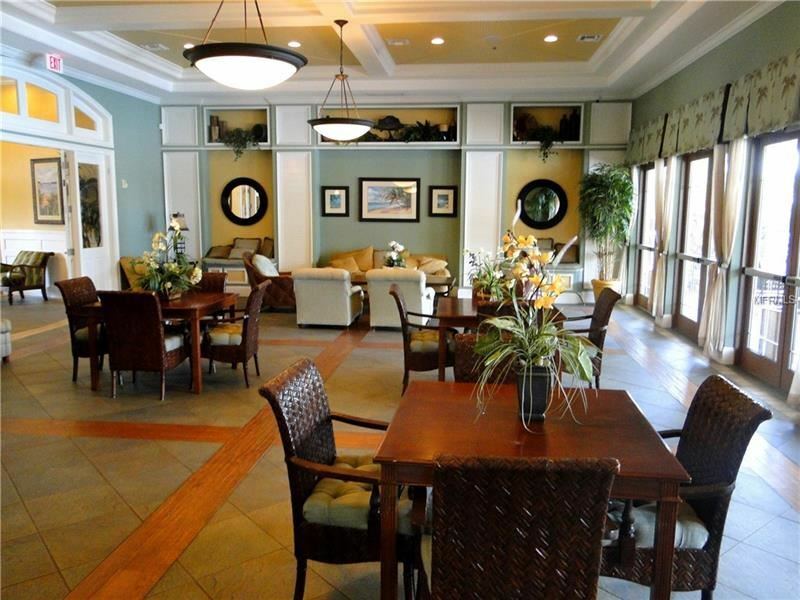 Beautiful 3 Bedroom, 2.5 Bath Townhome in Sought After Resort Like Community. 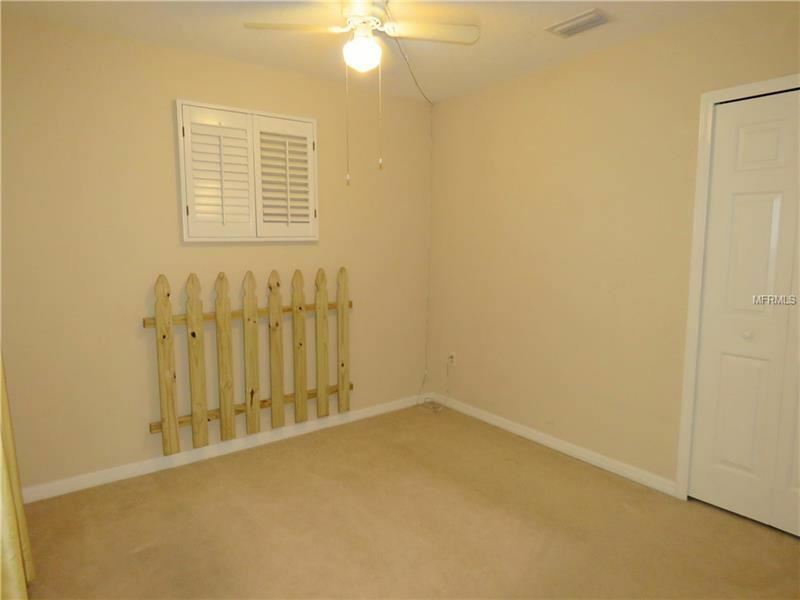 Located on a Dead-End street with No through Traffic. 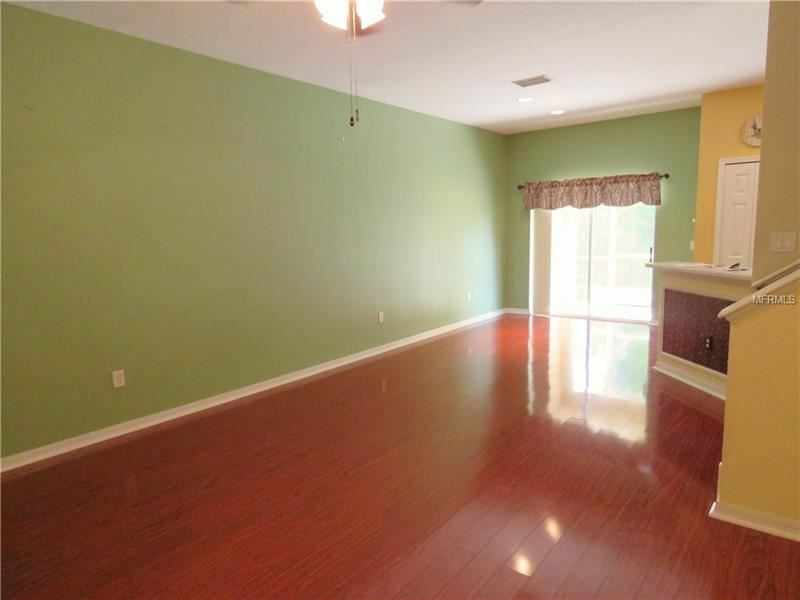 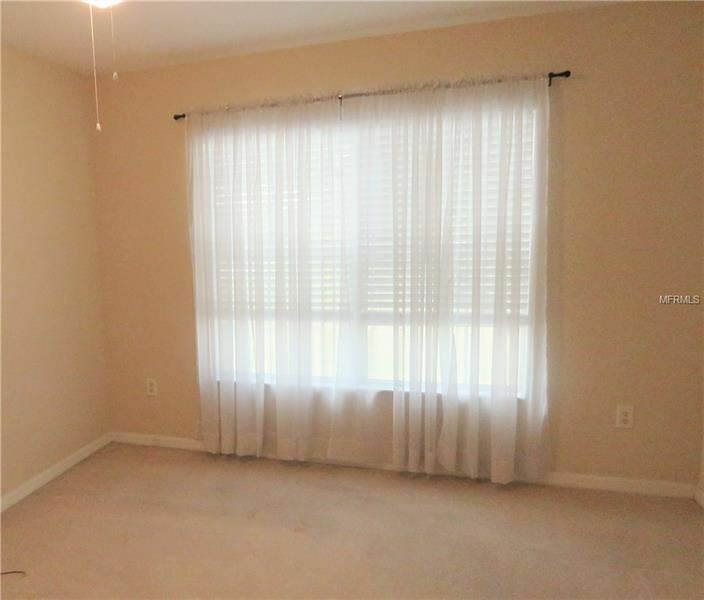 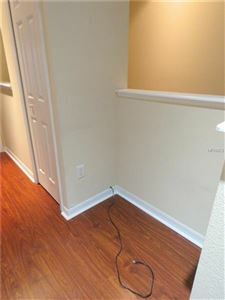 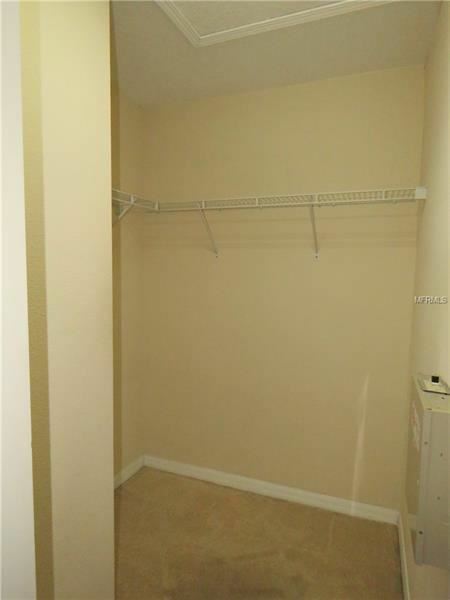 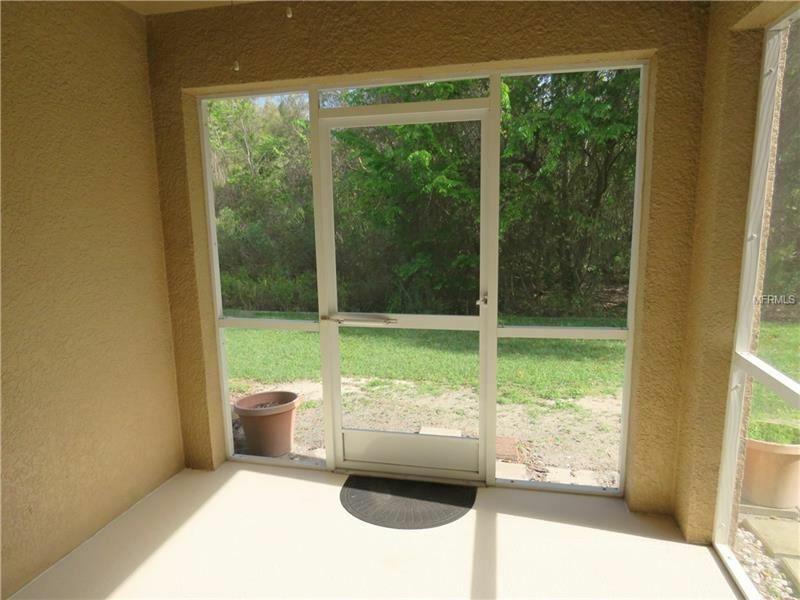 Step through the front door into a well-appointed Great Room with Laminate flooring throughout. 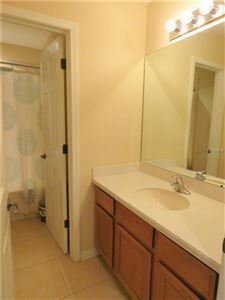 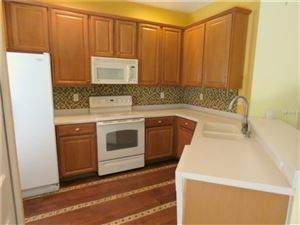 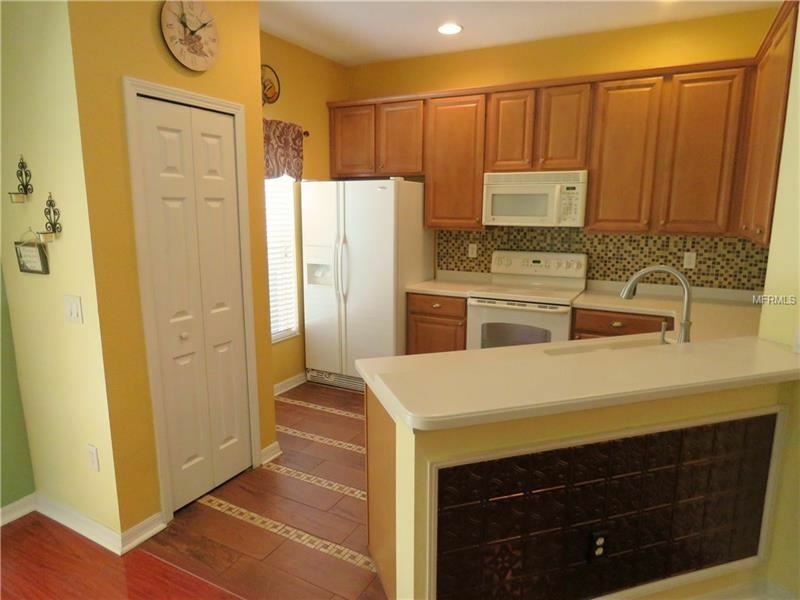 Adorable Kitchen with Maple Cabinets, Corian Countertops, Breakfast Bar & Closet Pantry. 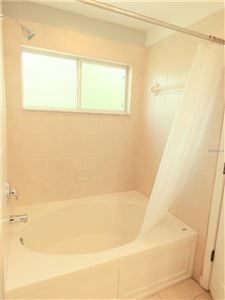 Master Suite features Large Walk in Closet, En Suite Bath with Large Garden Tub and Conservation Views. 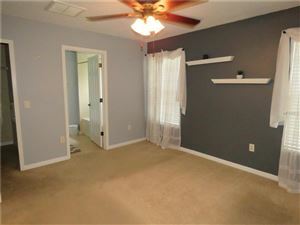 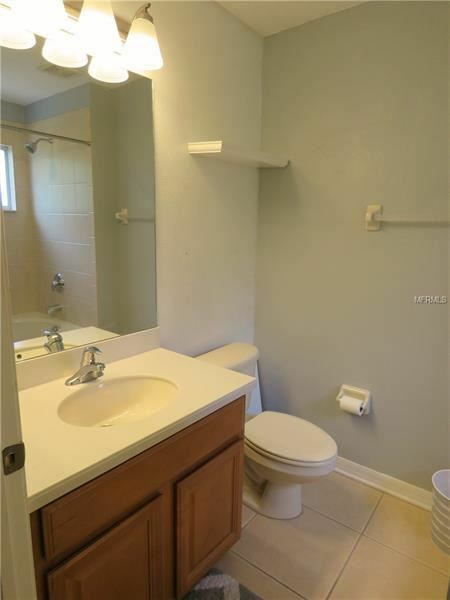 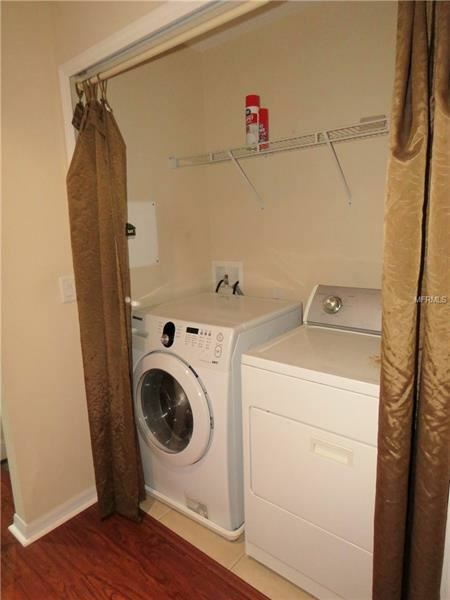 Upstairs also boasts Two Bedrooms, Guest Bath and a Cozy Media Niche for a small Desk. 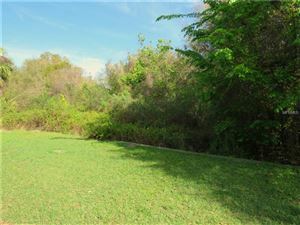 Enjoy your Morning Coffee in the Screened Lanai while you watch the wildlife play in the Conservation area. Ventana is part of the Waters Edge Community with its own community Pool just for the townhome residents but you can also enjoy the amenities that Waters Edge has to offer. 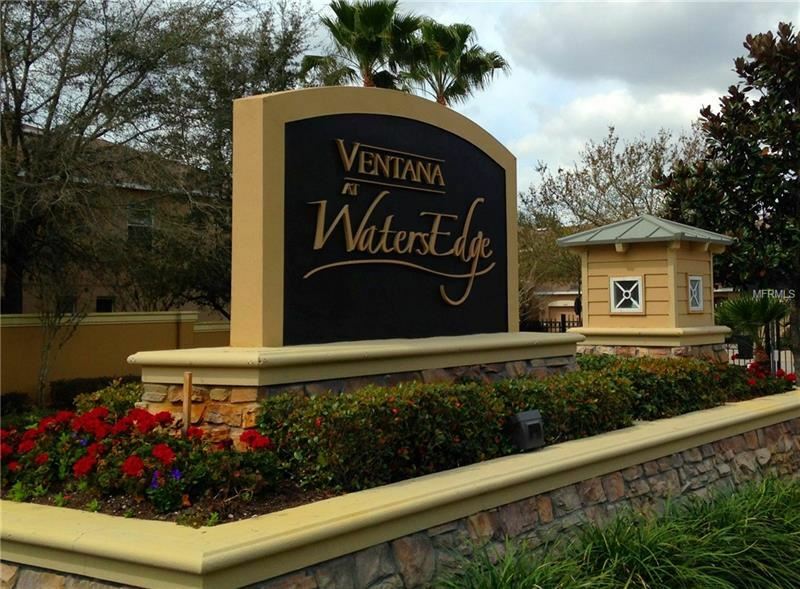 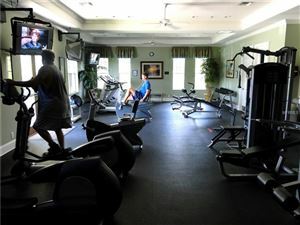 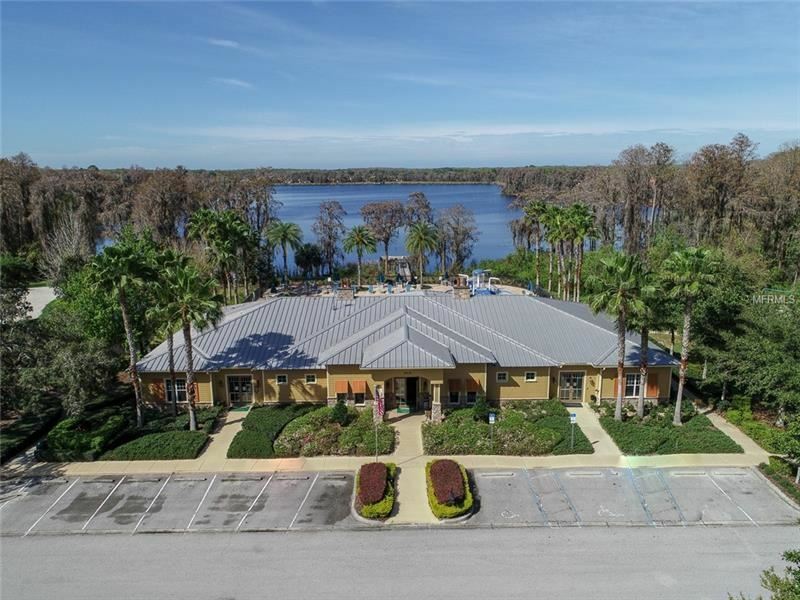 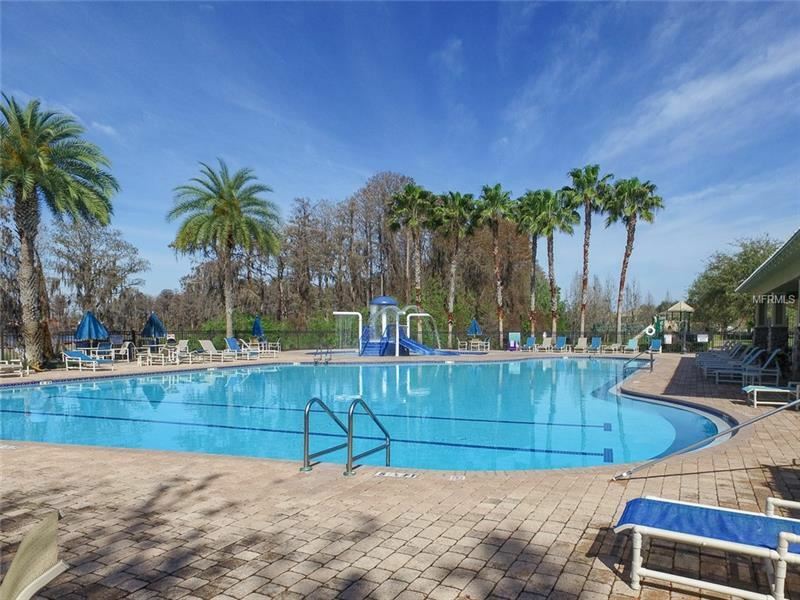 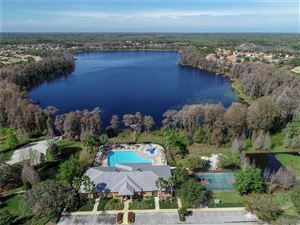 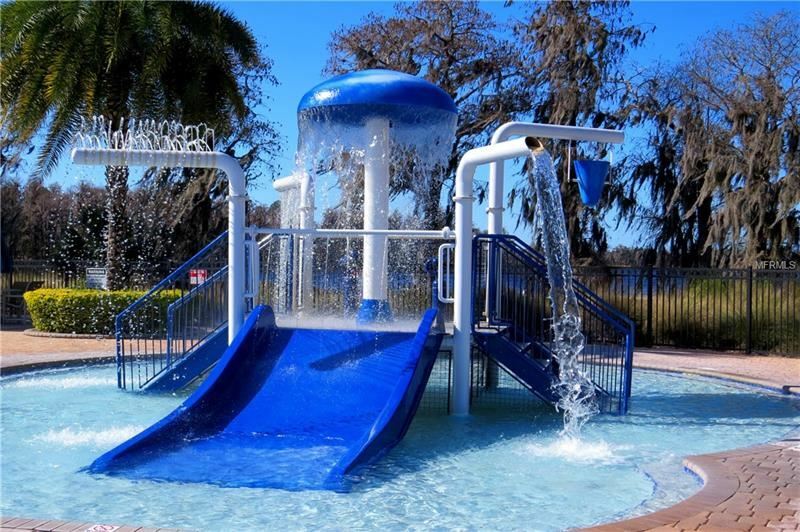 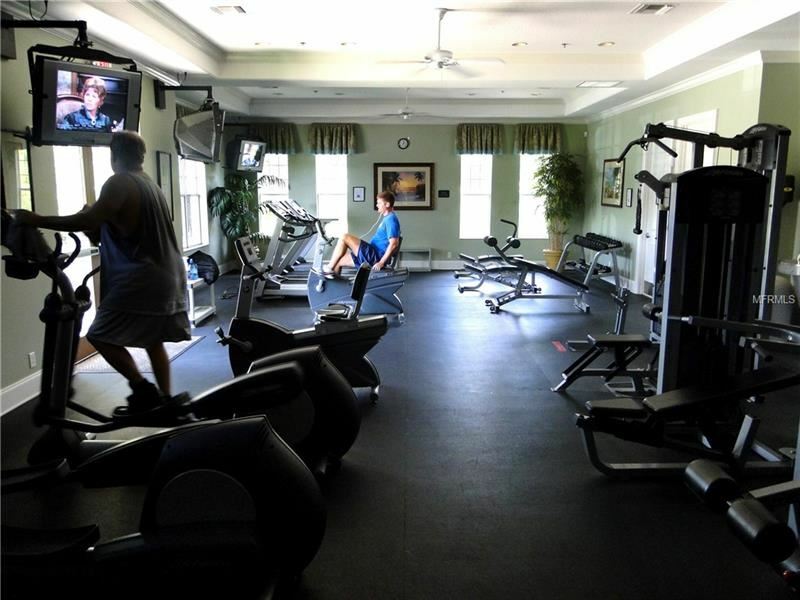 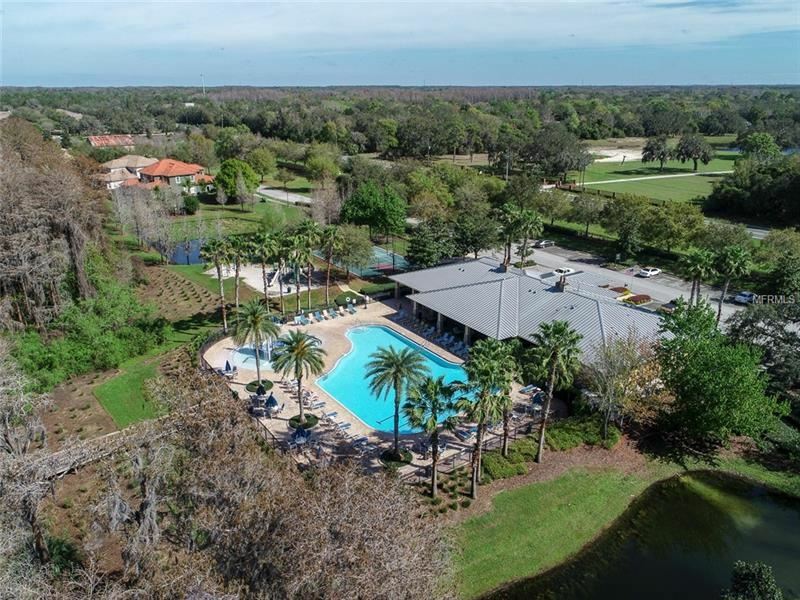 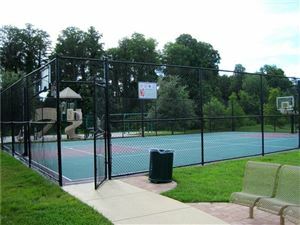 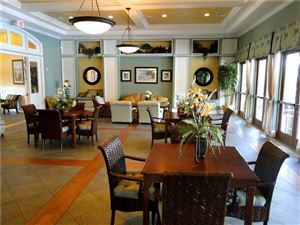 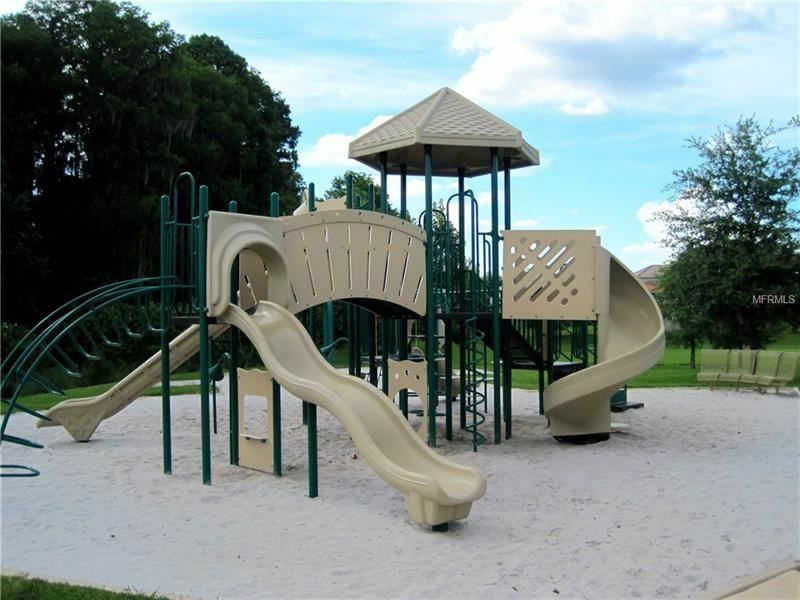 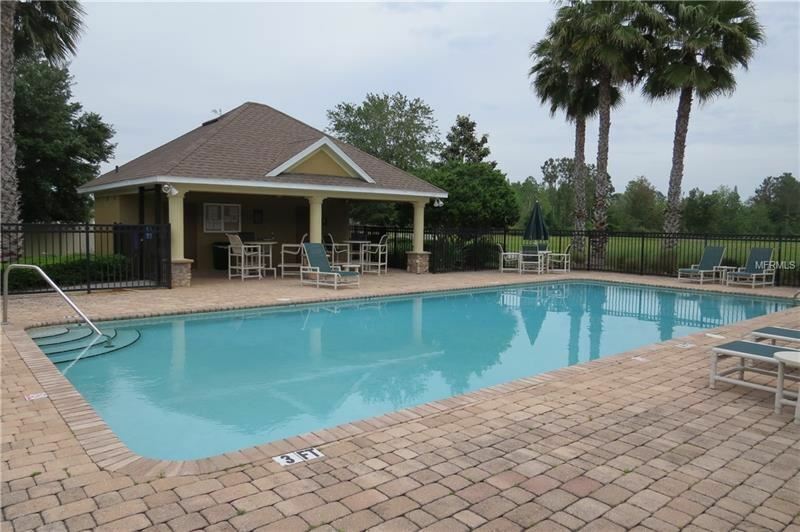 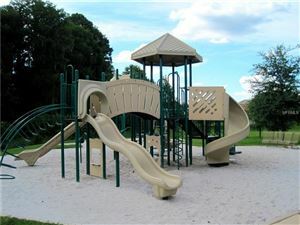 Waters Edge is a Gated Community with Huge Community Pool, Splash Pool, Fitness Center, Clubhouse, Fishing Pier, Basketball Court, Game Room, Two Playgrounds and More. Extended Basic Cable, Internet, Trash, Security, Recreational Facilities and Exterior Maintenance are just a few things the fees cover.